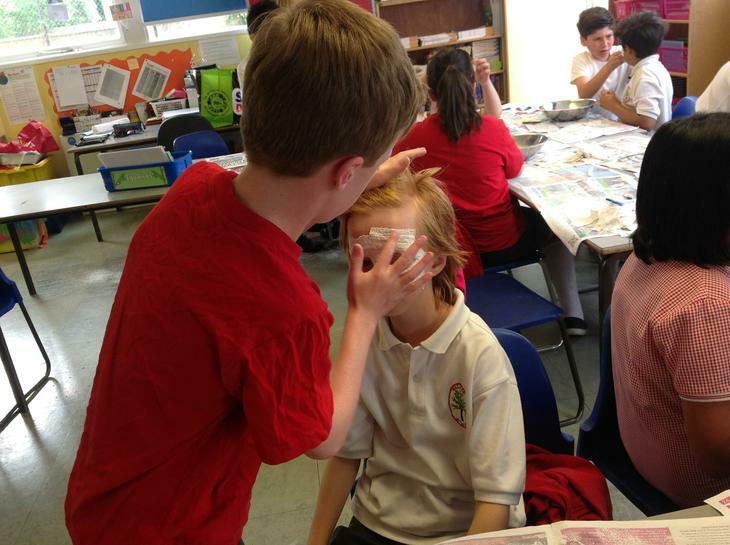 Welcome to our Art and Design page! 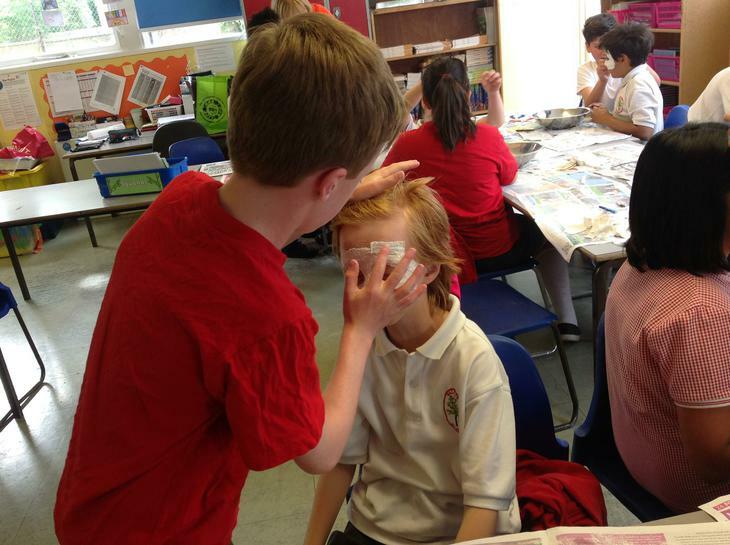 At Walker we aim to develop children's knowledge and understanding of various artists, art styles and provide opportunities for using a wide range of media. 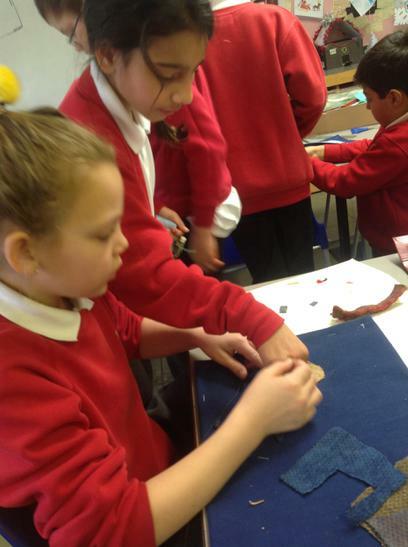 Children are also able to develop their different techniques and styles through a variety of topics. 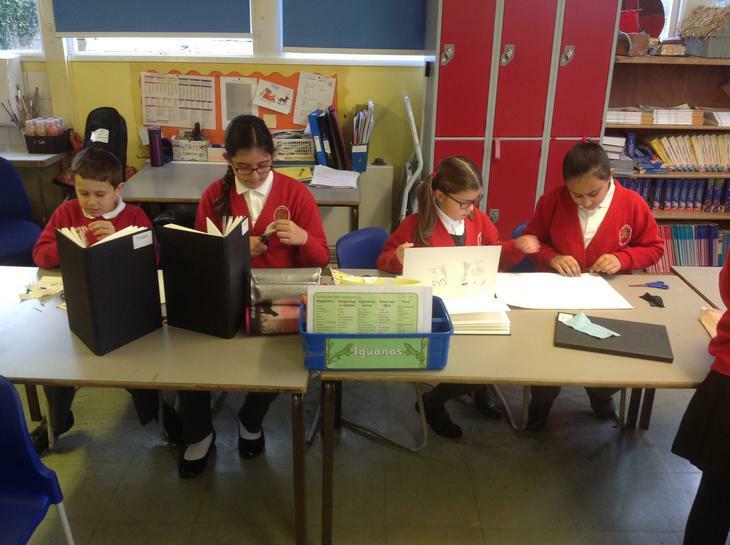 Our National Curriculum for Art and Design will give children '...the knowledge and skills to experiment, invent and create their own works of art, craft and design'. 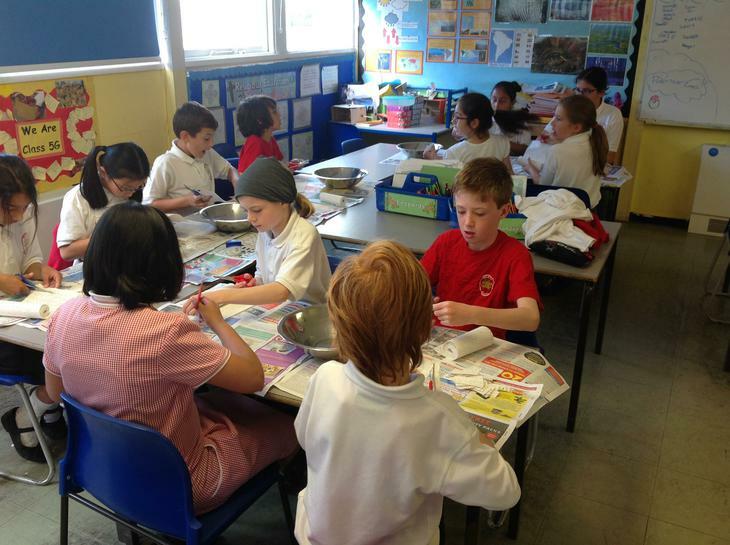 Each half term, children throughout Walker will be finding out about a famous artist, sculptor, designer or architect. 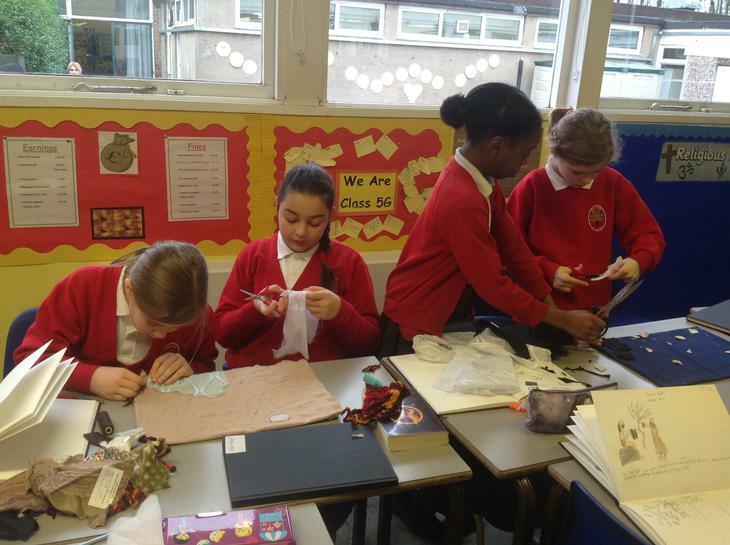 It is important that we know and understand how art and design both reflect and shape our history, and also how it can contribute to the culture and creativity of our school. 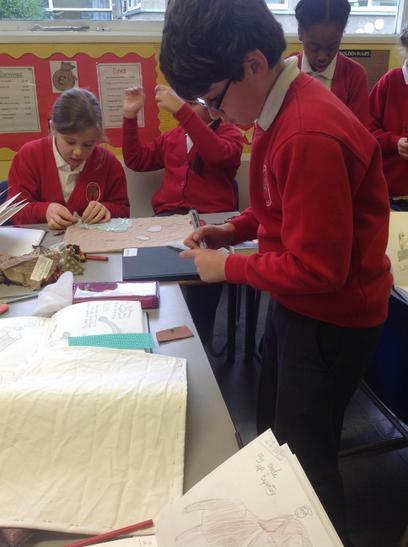 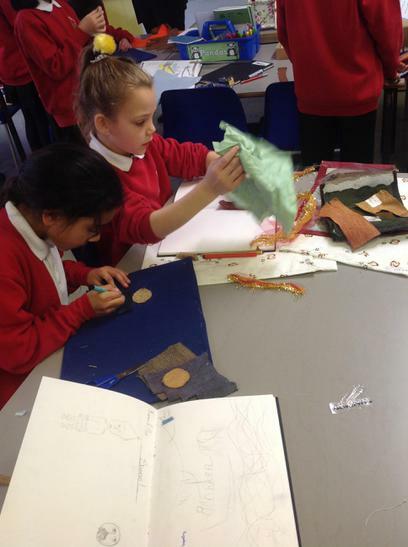 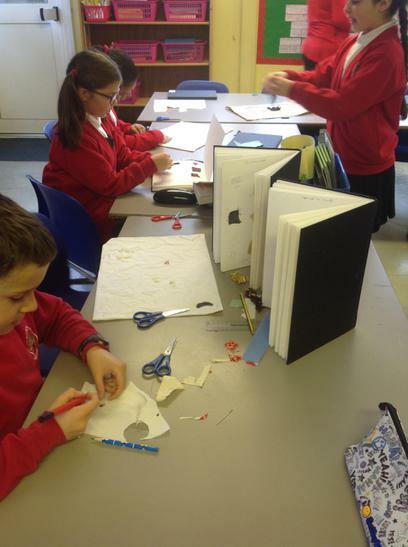 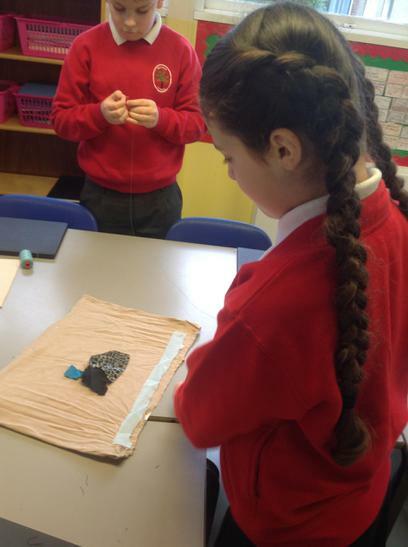 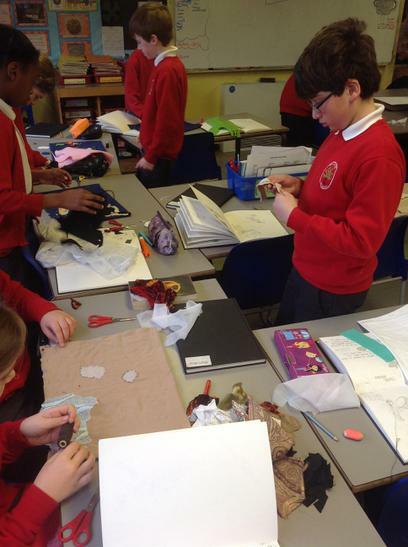 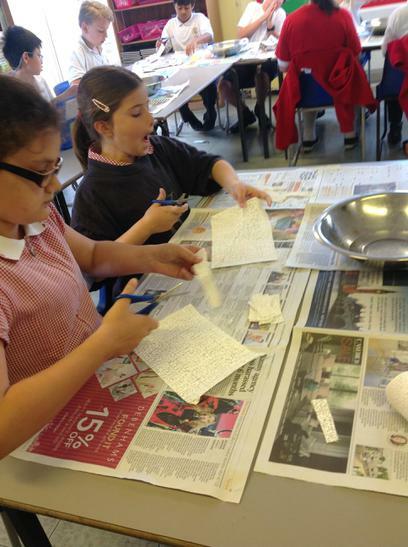 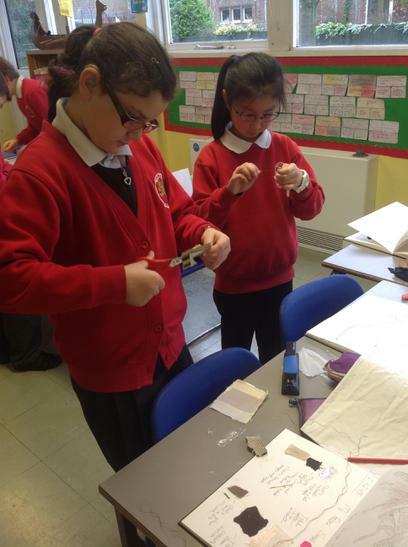 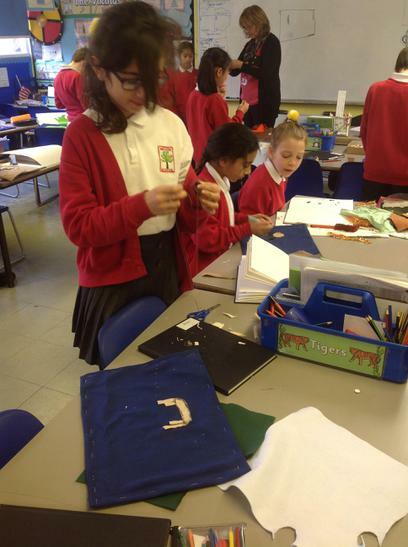 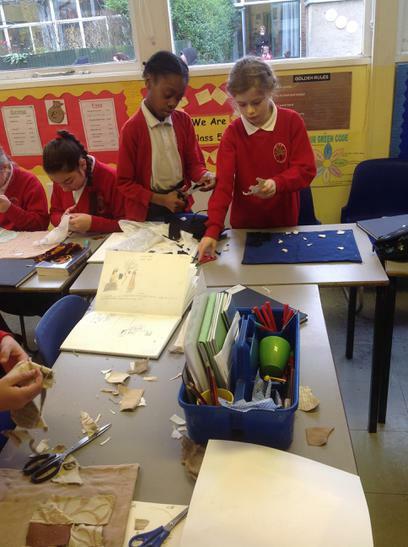 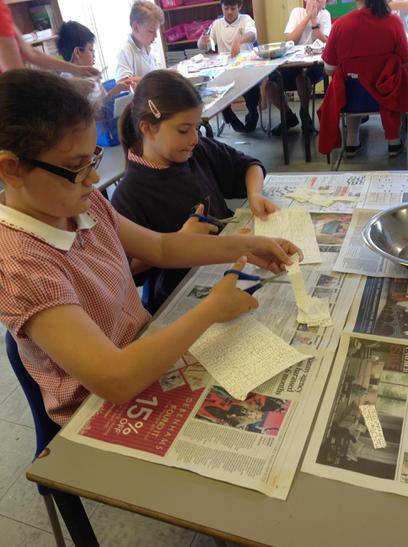 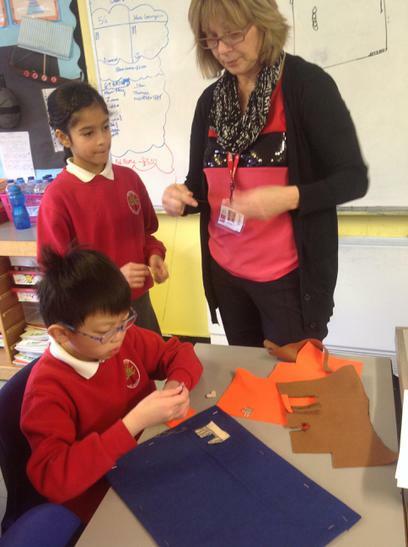 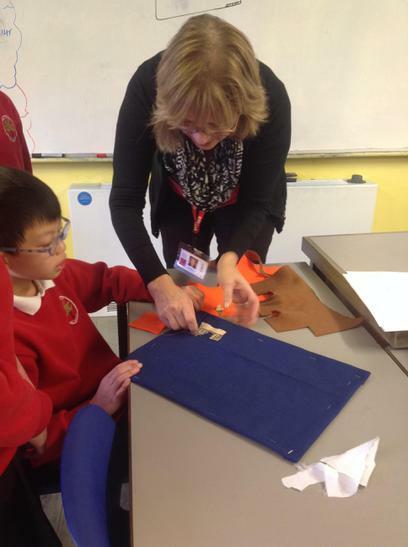 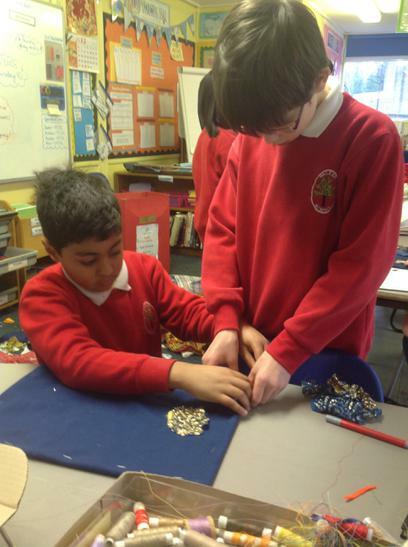 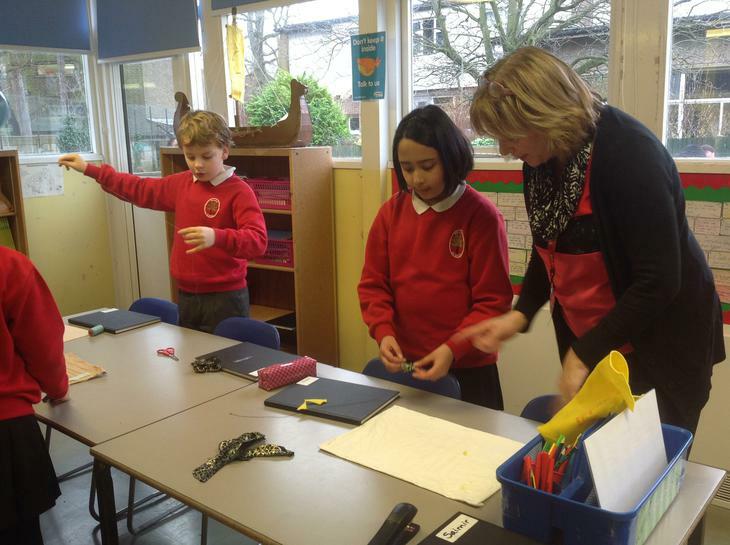 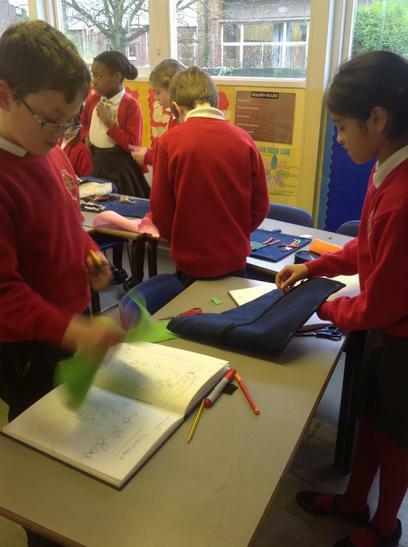 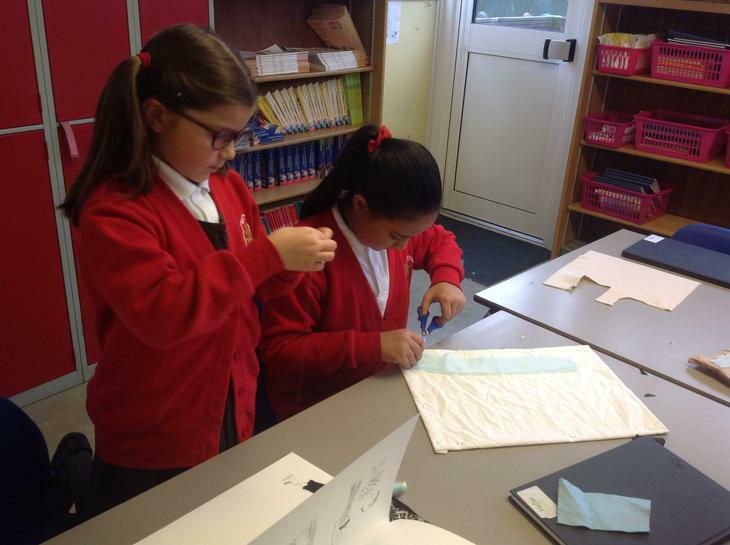 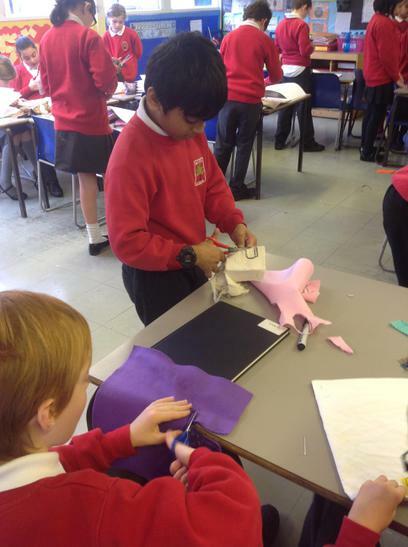 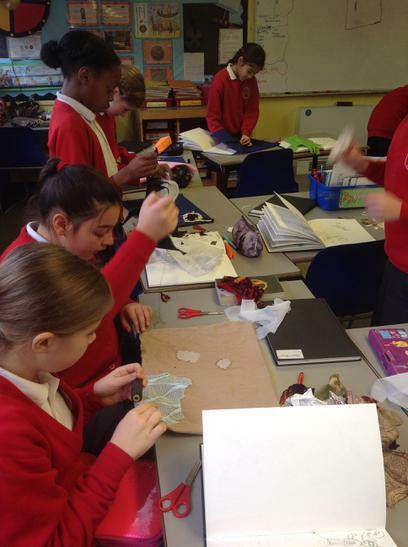 In the Autumn Term, children in Year 5 research, design and then create their own Viking myth-inspired tapestry. 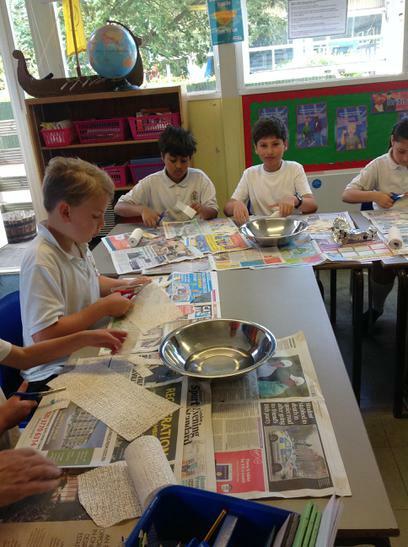 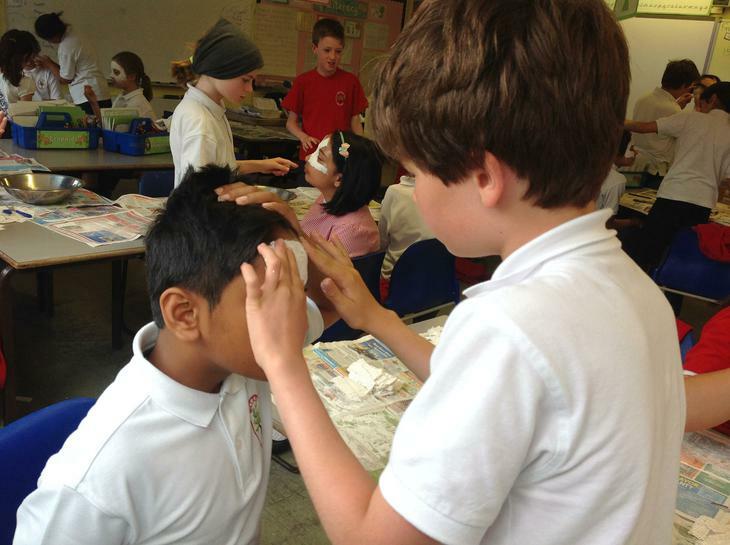 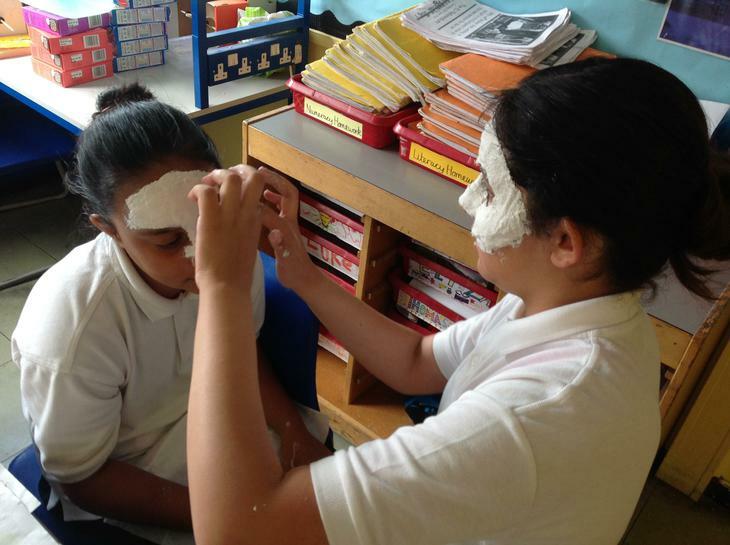 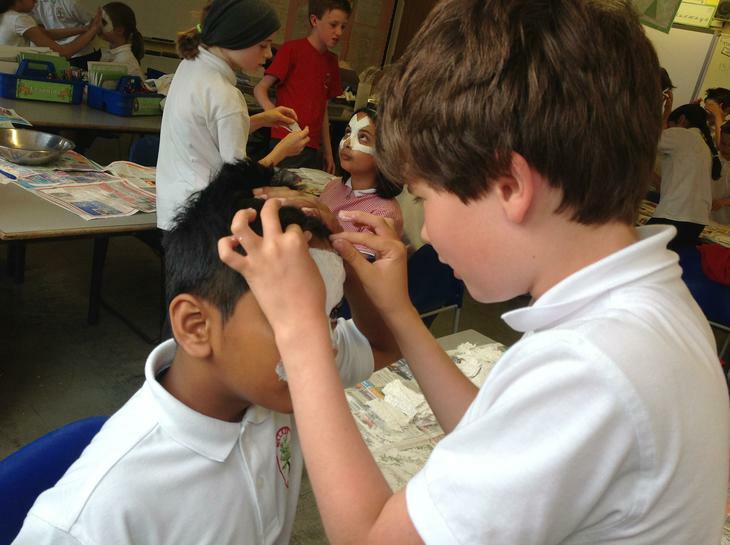 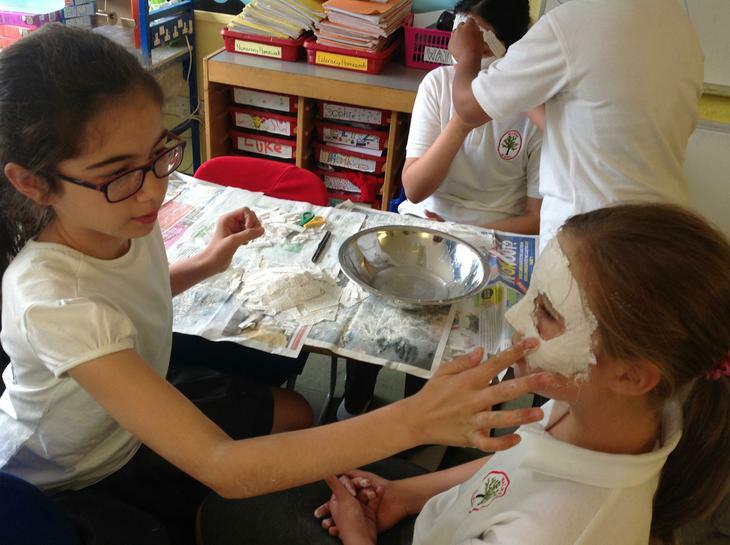 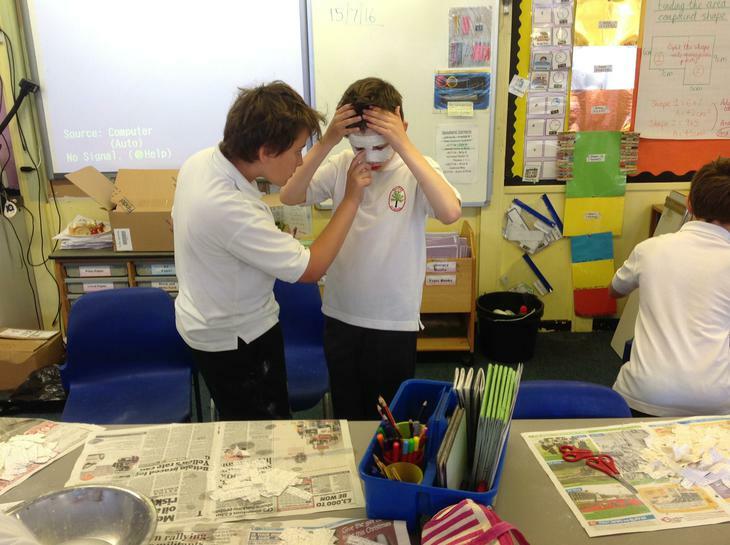 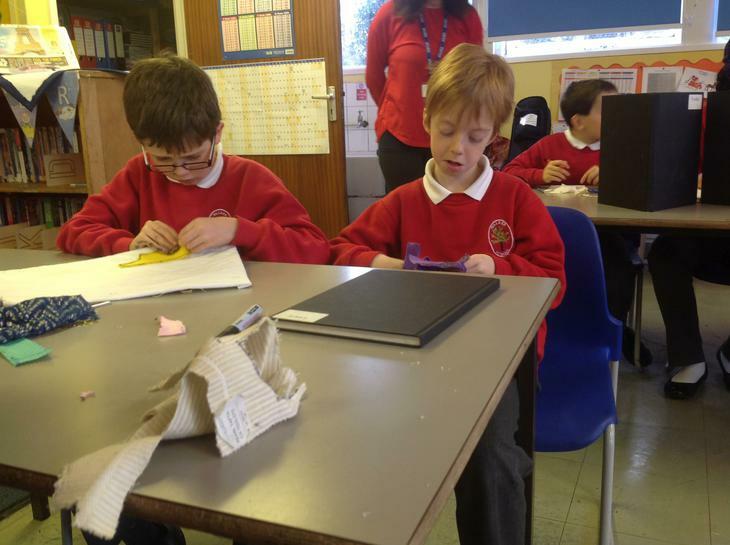 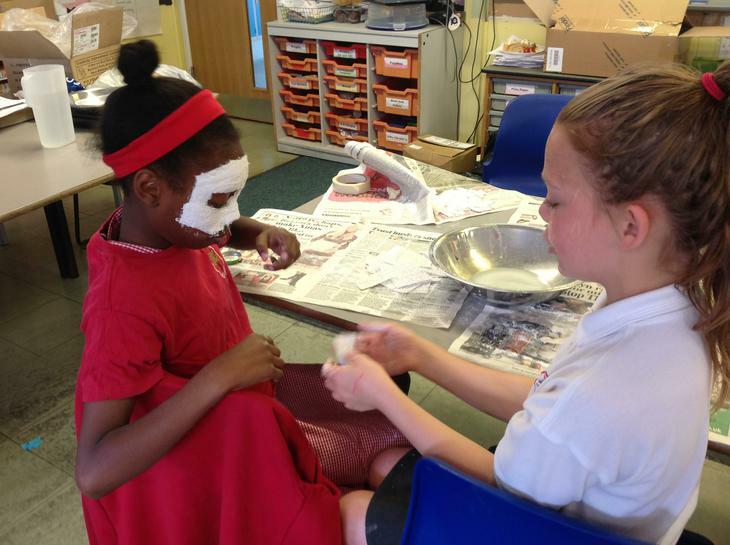 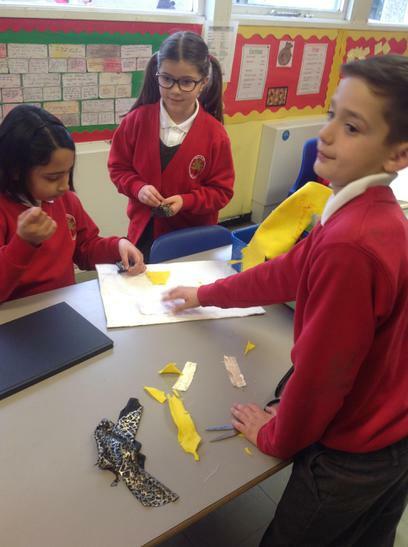 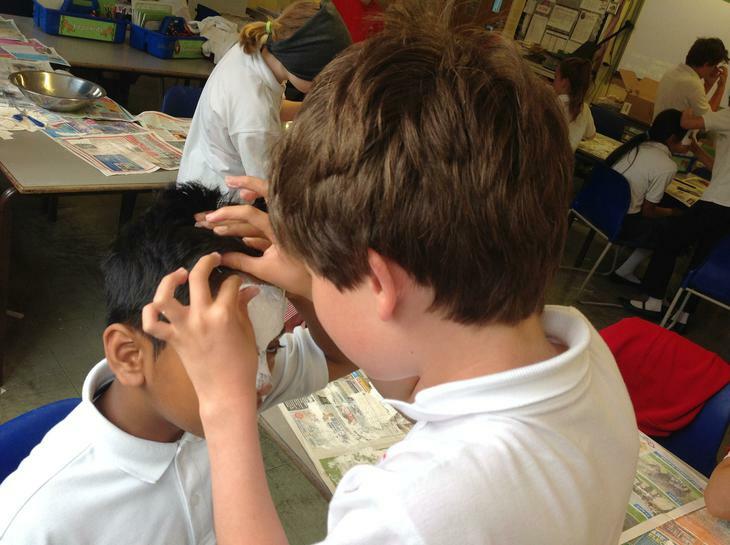 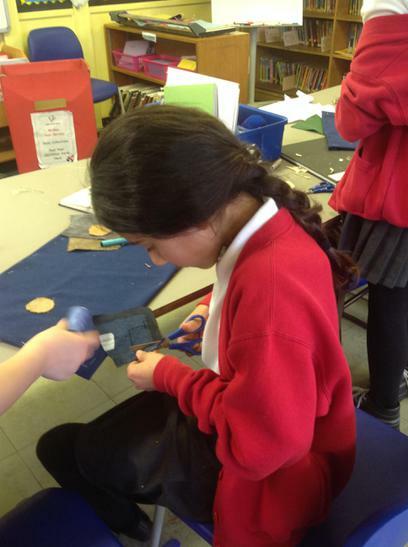 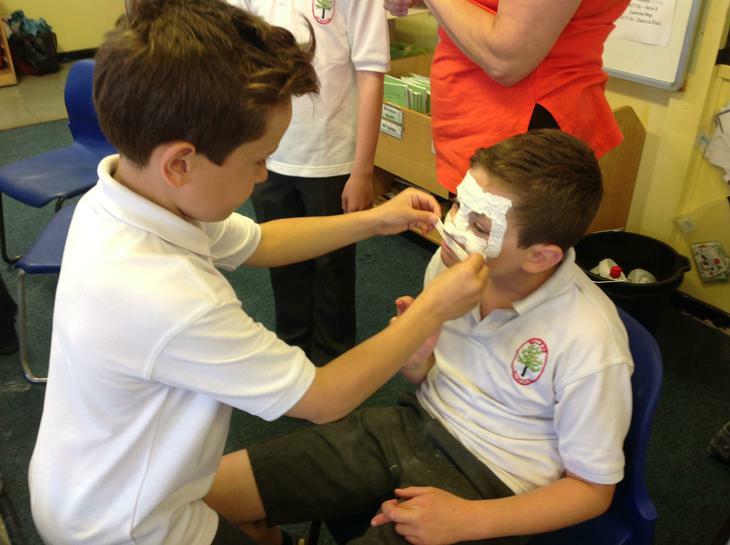 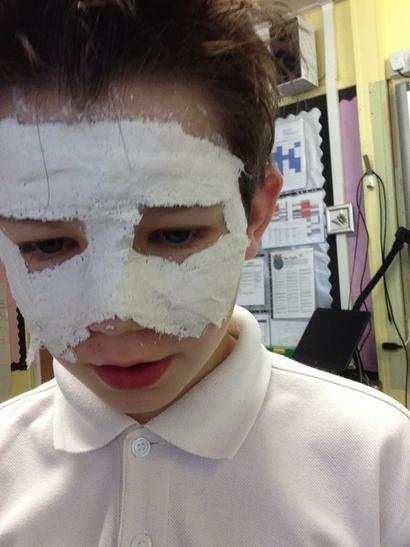 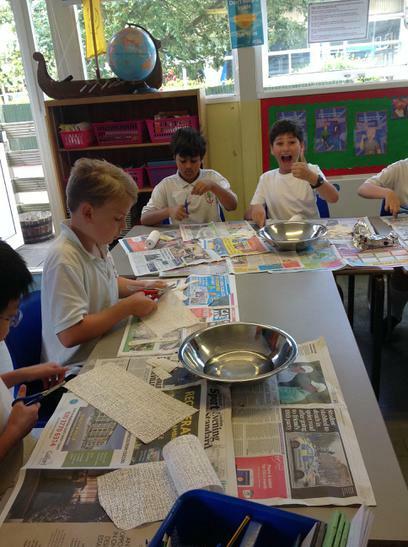 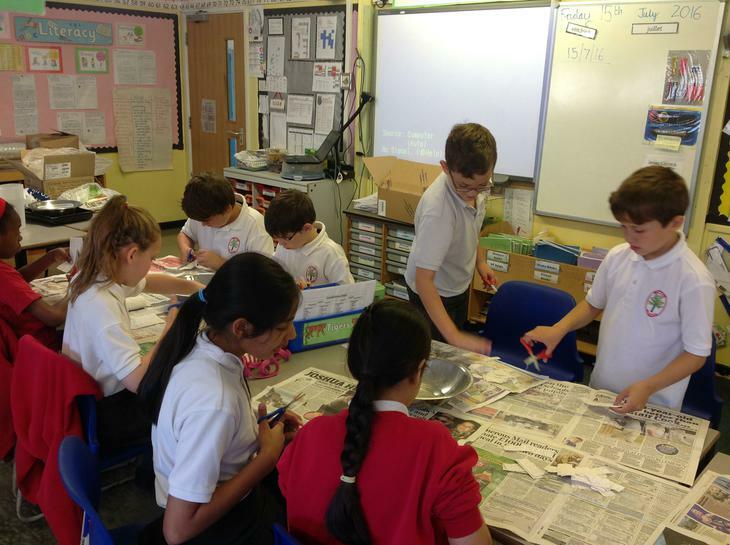 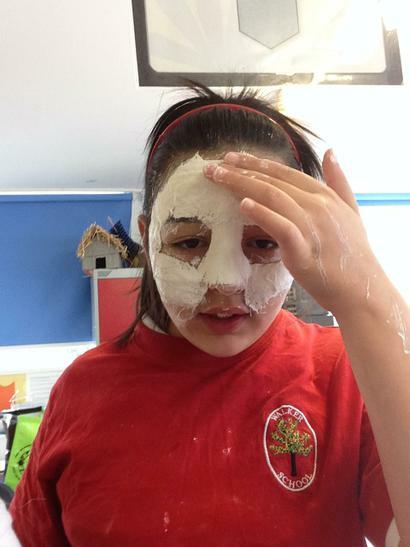 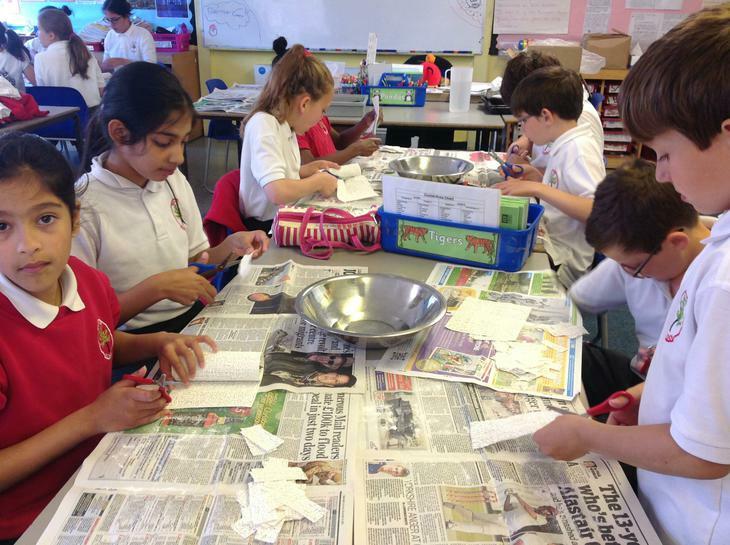 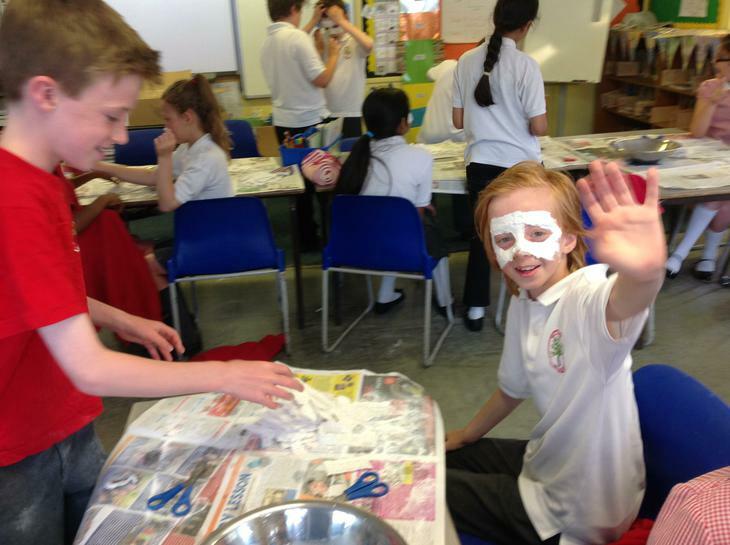 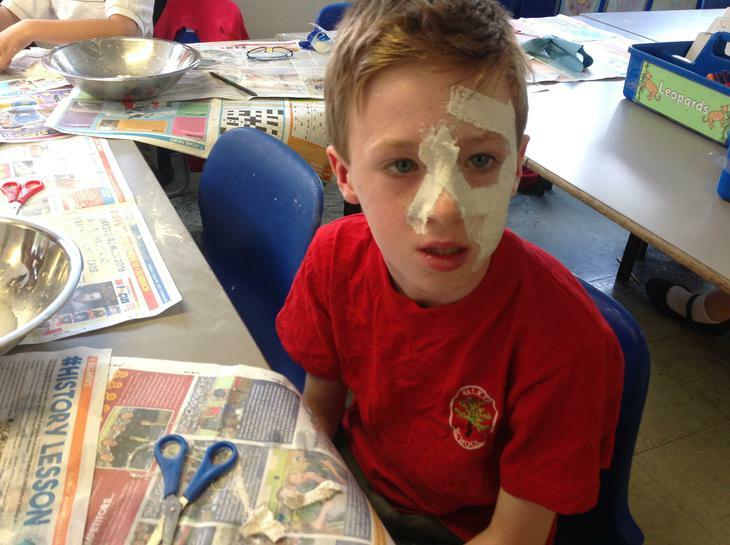 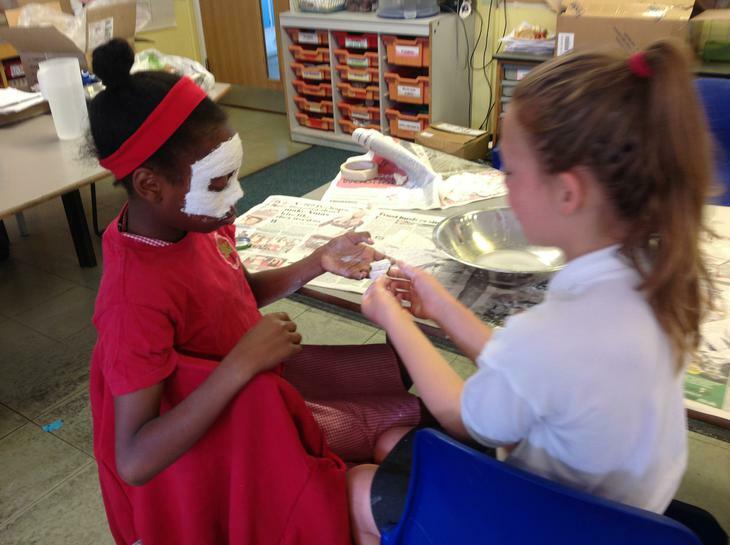 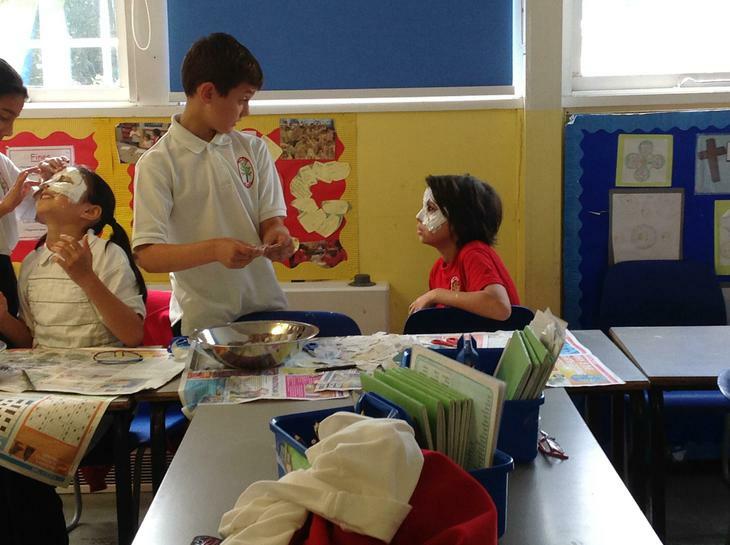 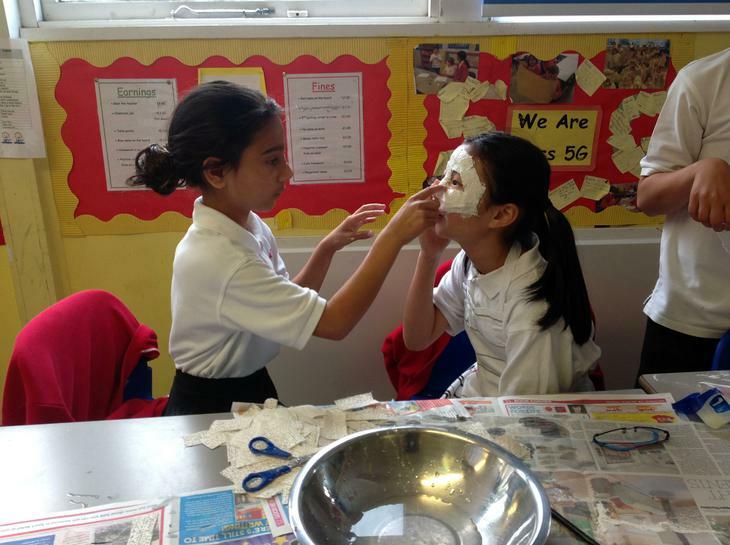 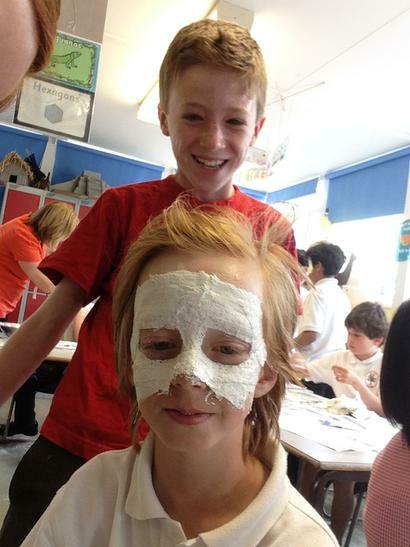 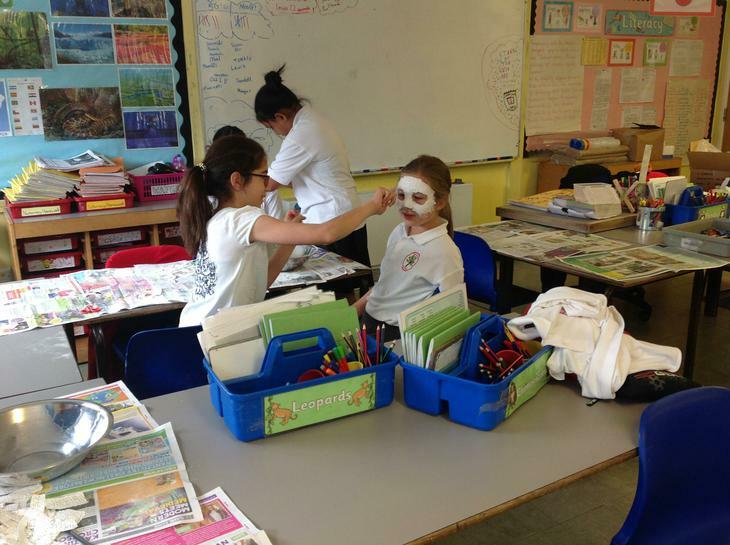 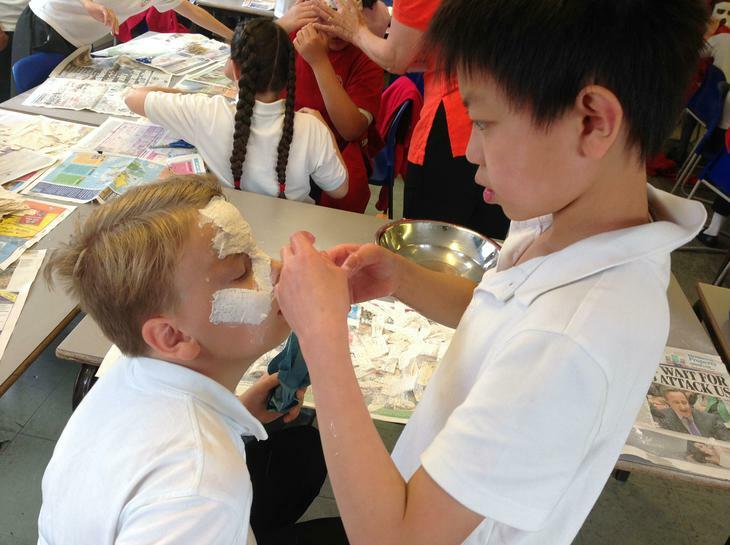 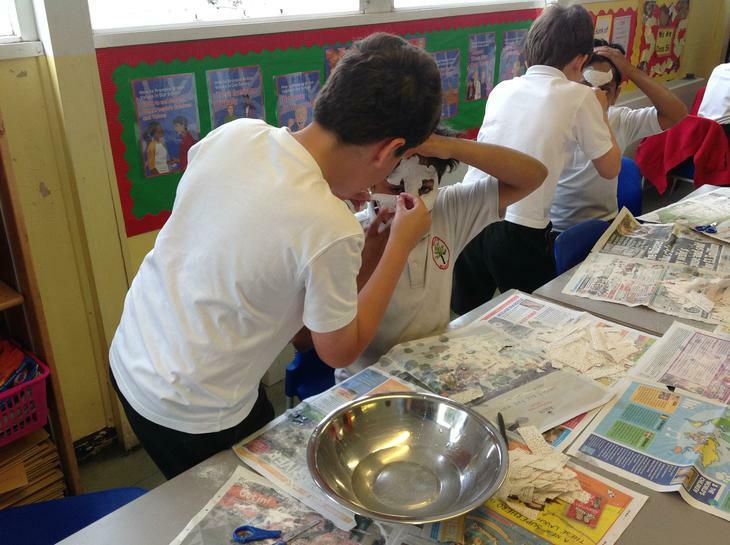 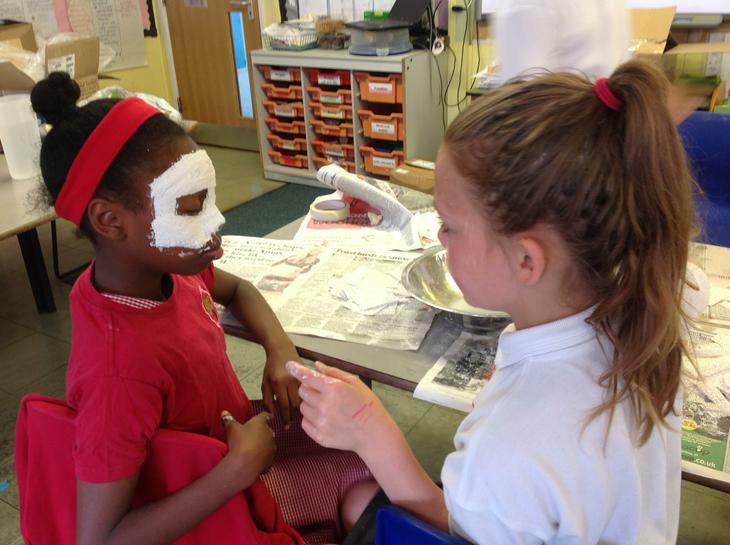 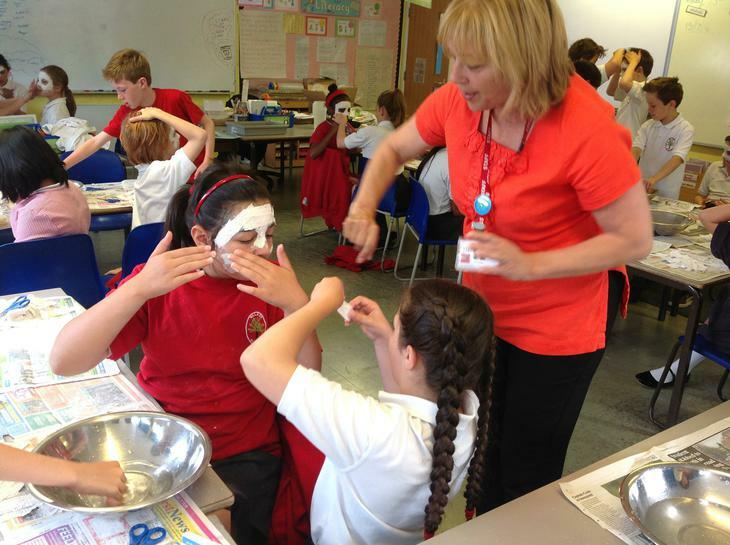 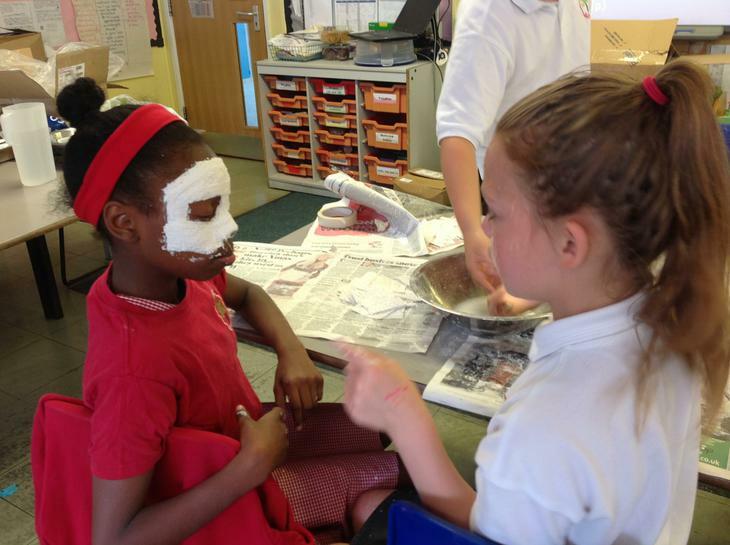 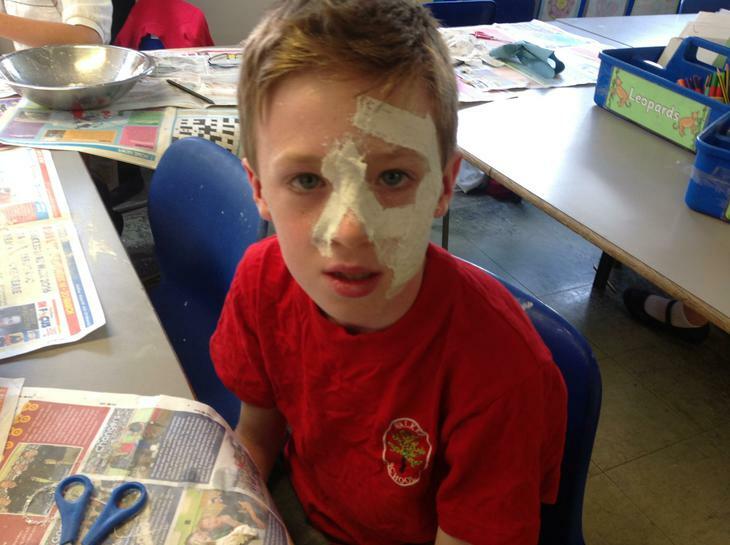 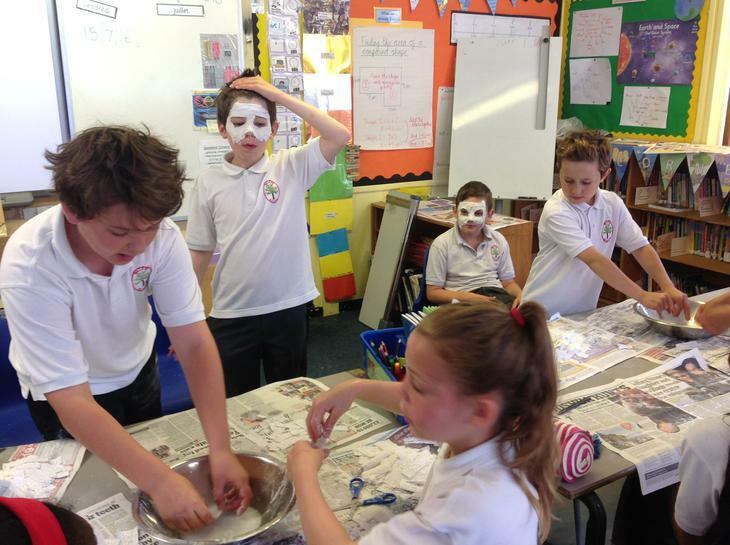 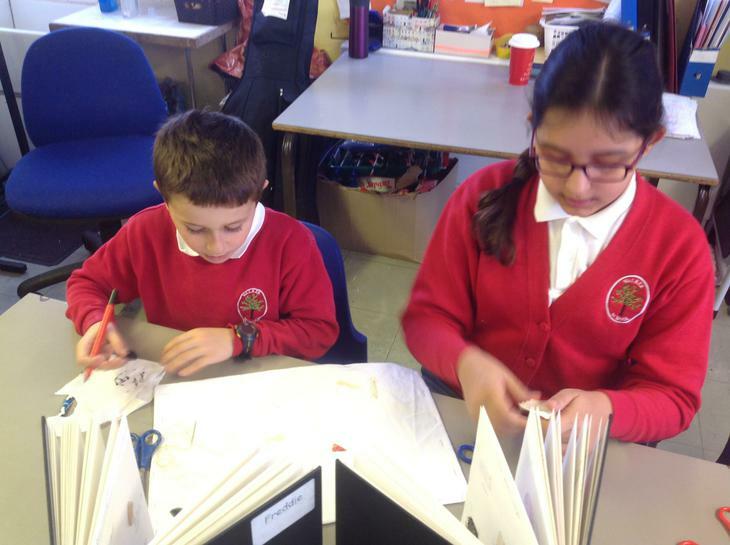 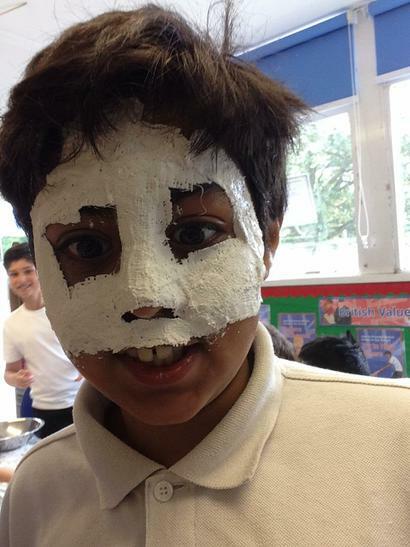 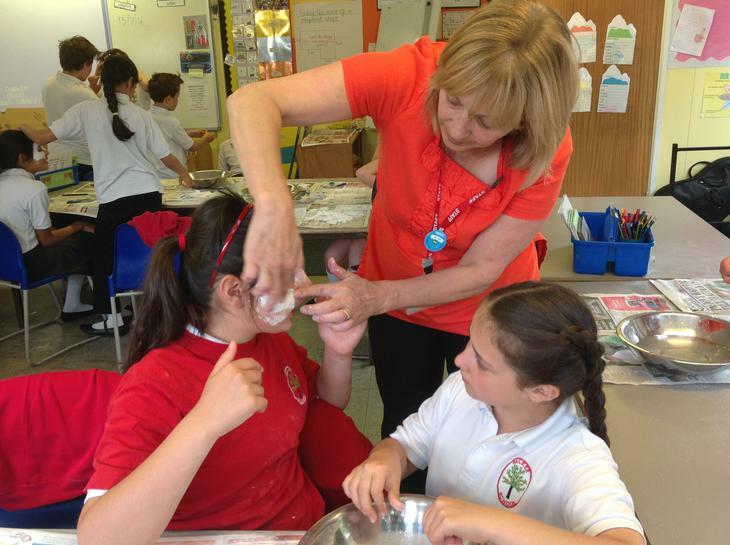 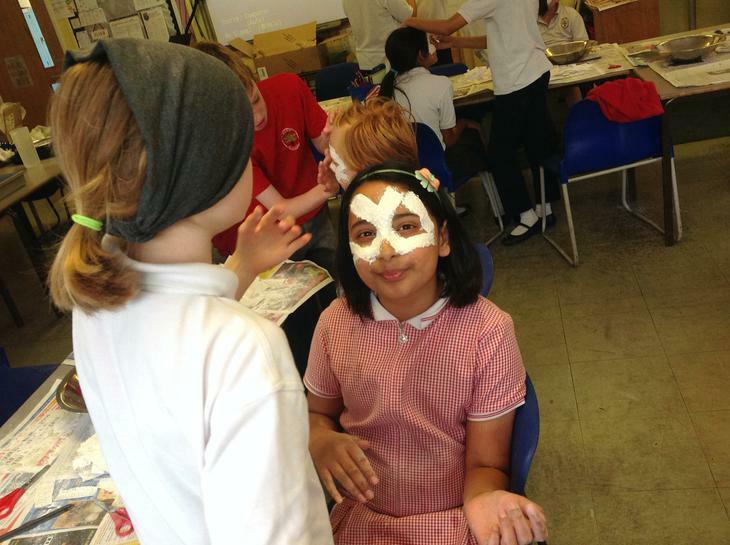 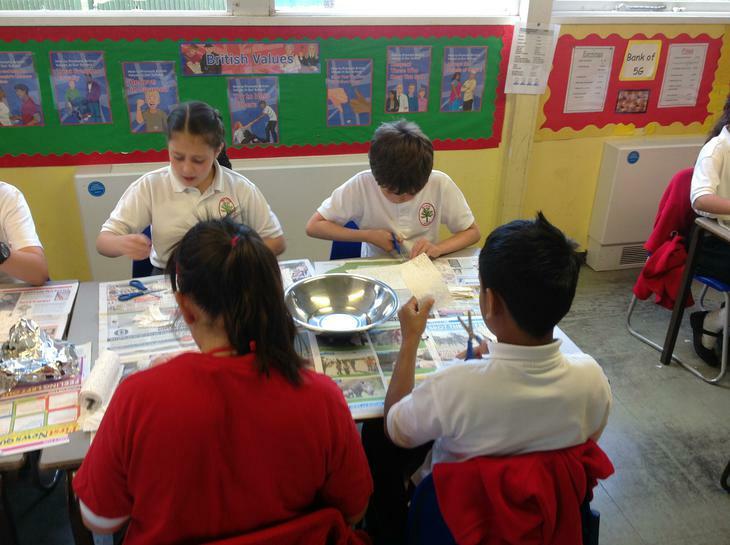 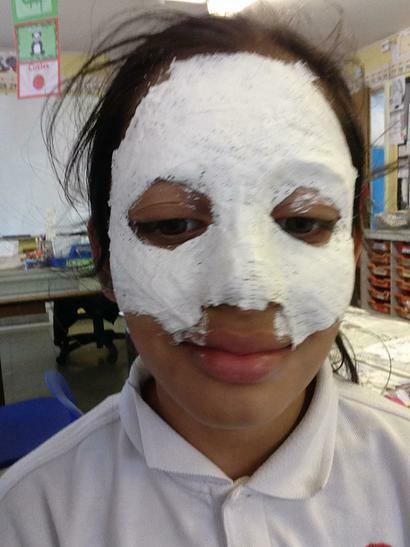 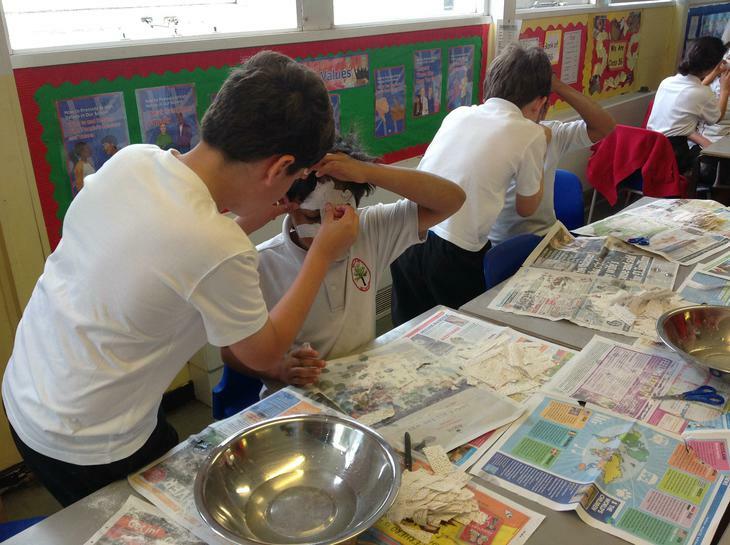 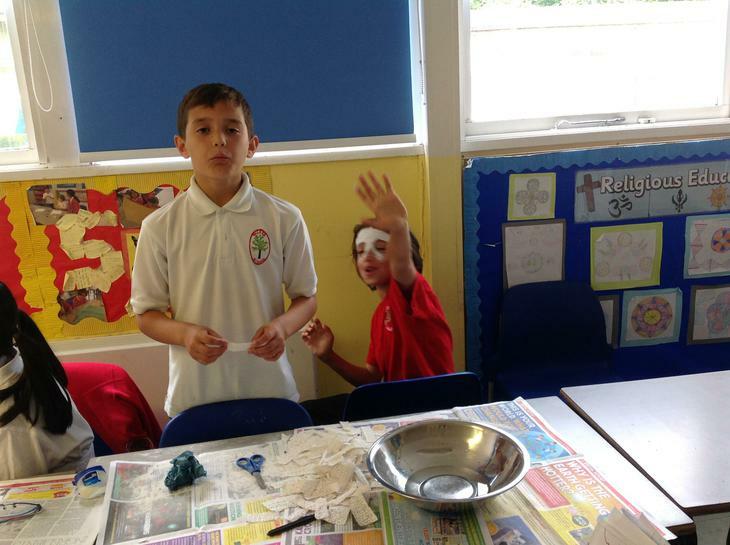 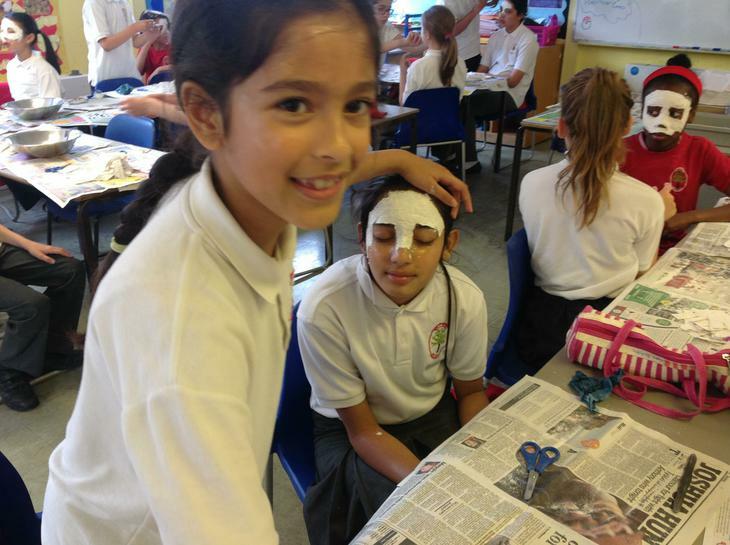 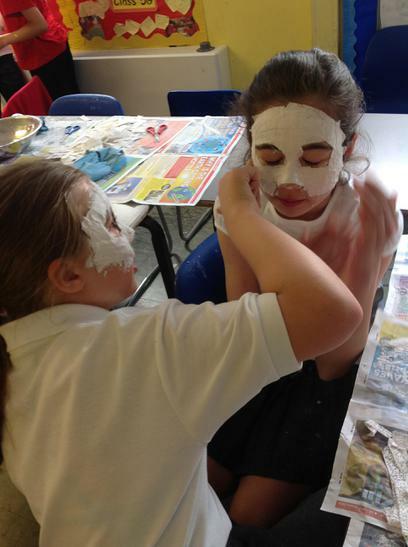 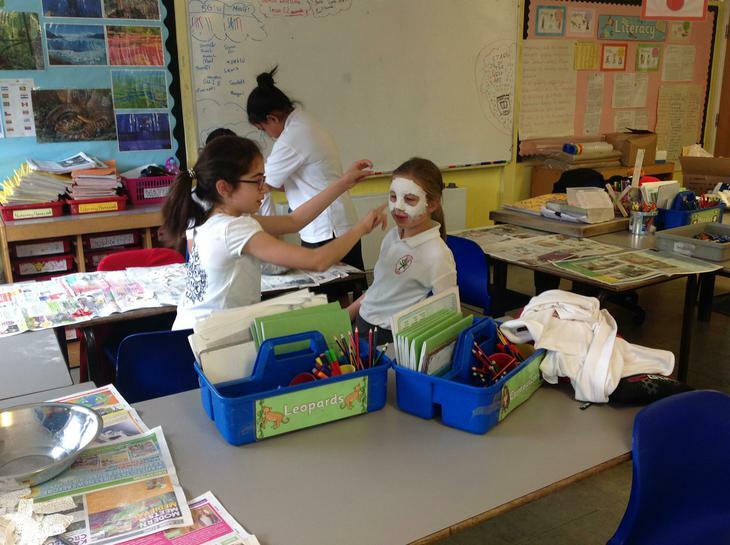 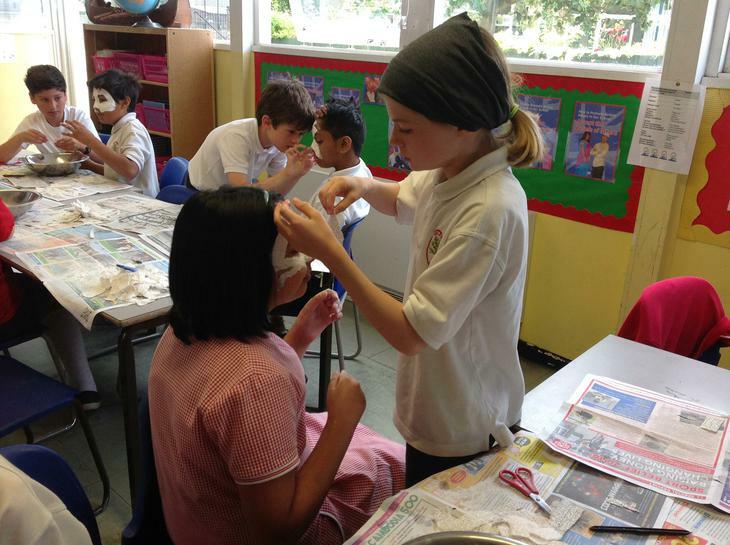 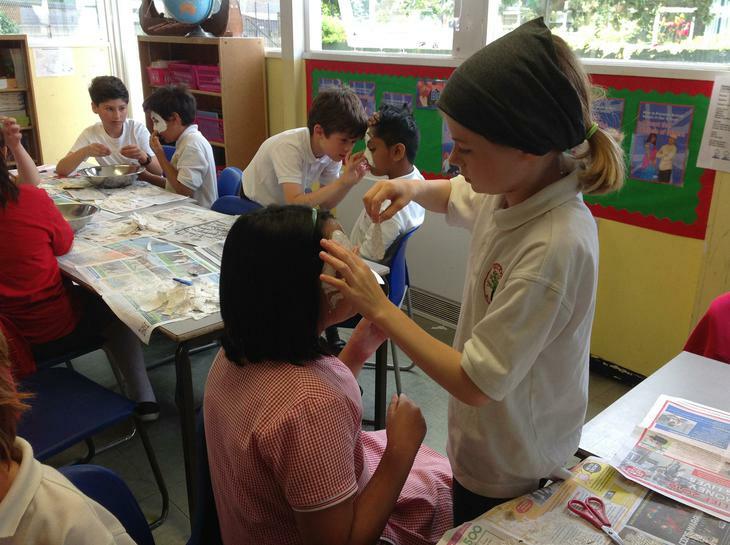 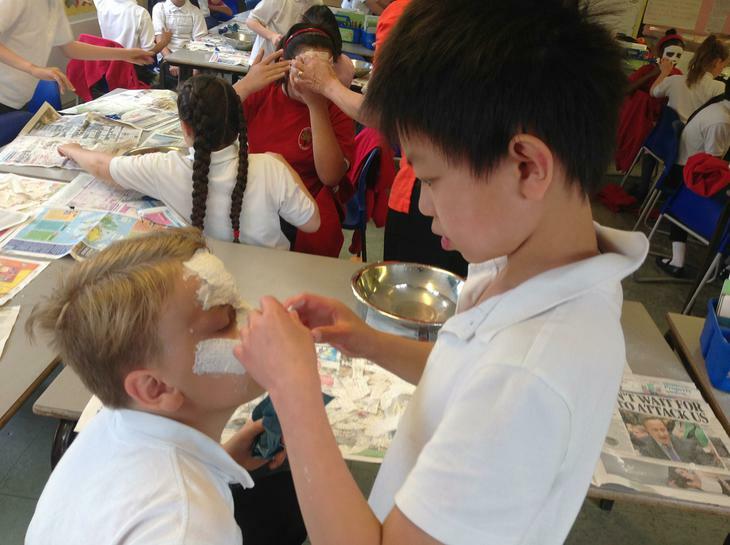 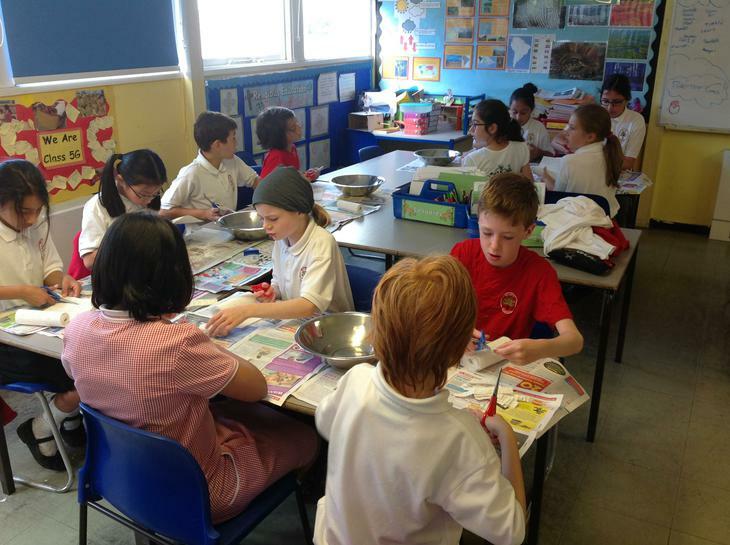 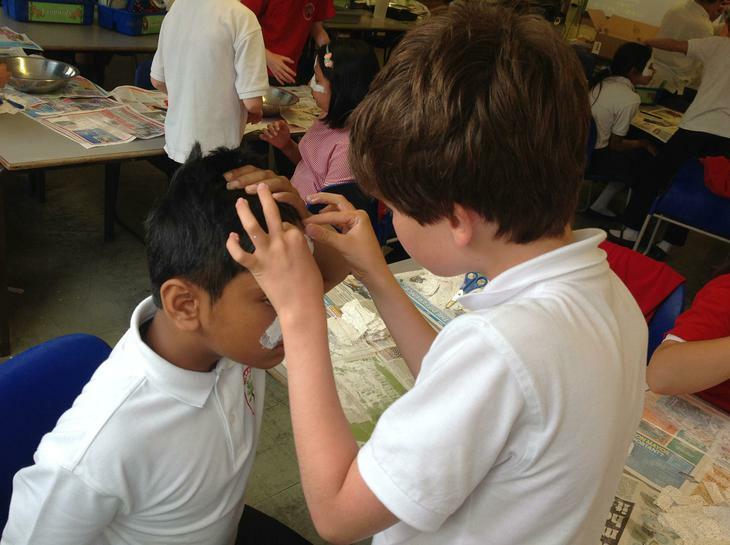 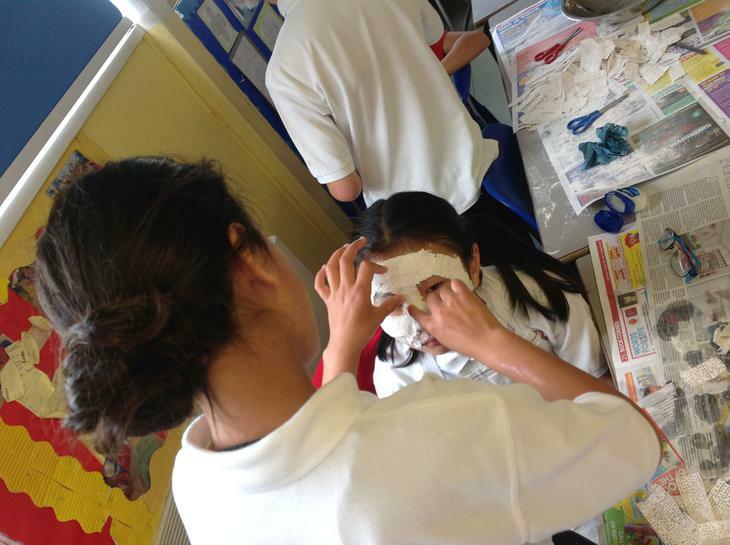 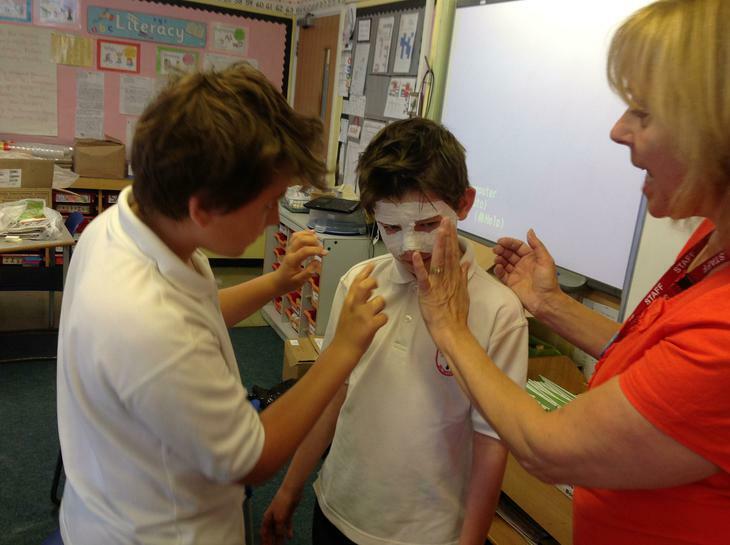 In the Summer Term, Year 5 design and create their own South American-inspired face masks.